I've been out and about, and missed the beginning of the Anniversary Event. I got no excuses and I'm aware of being late. Apologies. But with that said, I'll get my feet off of mudae waters and start this thread. 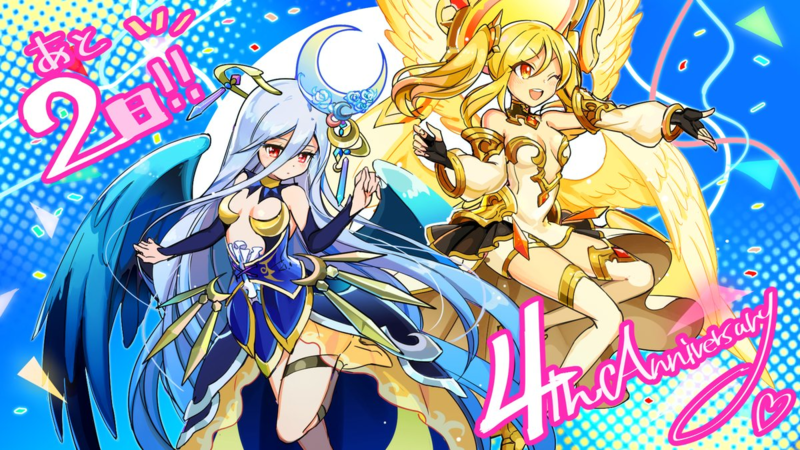 This week, Japanese Unison League has been celebrating its 4th Anniversary. I'll first talk about the stream of the live event that happened today, and then mention all the things I missed covering on the next posts. 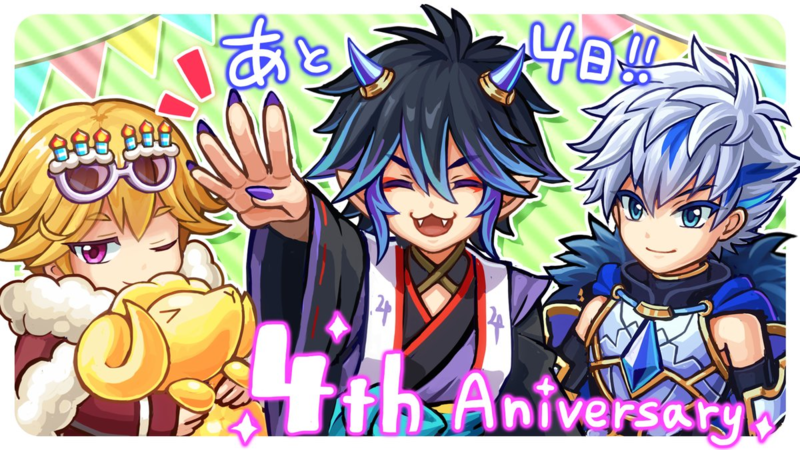 The IRL Event for Japanese UL's 4th Anniv. was streamed live on both Youtube and Niconico. The event featured all of the segments mentioned weeks back. Quizzes - The Event starts with a bunch of quizzes. Since it was a live event, it was kinda hard to understand them, but one of the questions involved which side would be winning a Unison Chance. Which was shown near the end of the stream. Interestingly, I realized that Shinohara also designed Simone and Kroyt this way during the past anniversaries. Here's their suggestions. 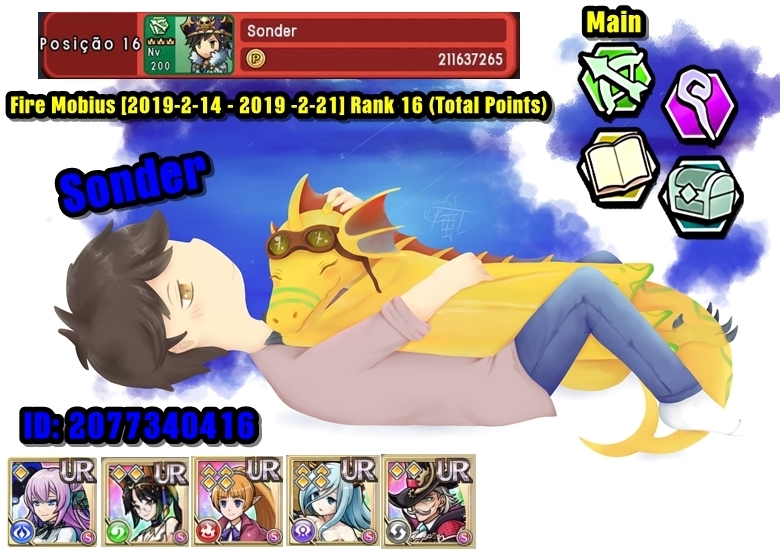 Like Kroyt, he will be awarded to the winners of the Duel Room Tournament segment later on, and will be available in the game later on. It's been interesting seeing this, and I wonder what other Monsters she had a hand in designing. Screenshot Contest - There was a screenshot contest for Japanese UL players. Some screenshot entries date back to the old Sakuya Events (we never got the cool lobby background for it in Global). Upcoming Updates - various upcoming updates were announced in this segment. 1. Do my eyes deceive me? Is this a hint towards actual traveling to town locations? Like an actual RPG?! 2. 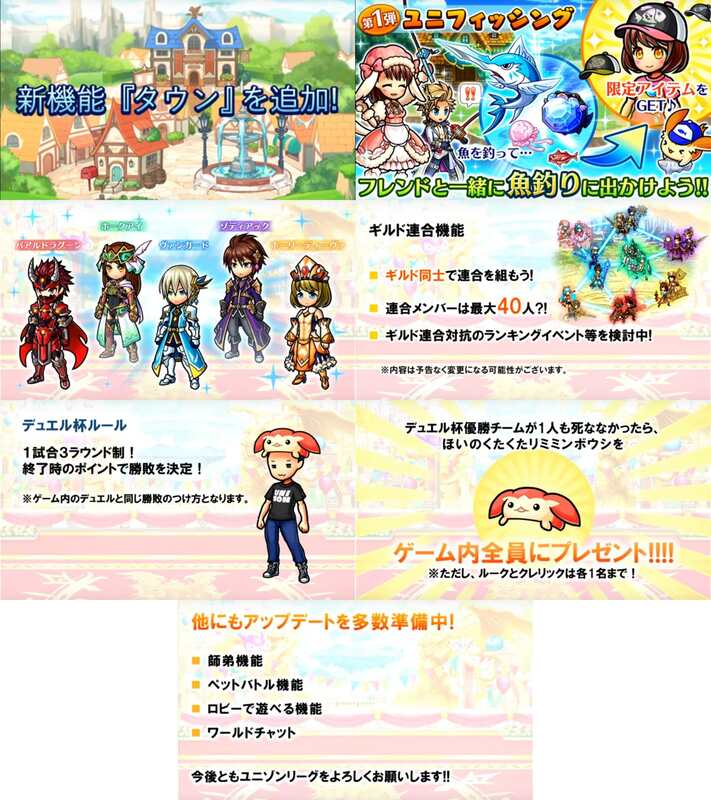 Unison Fishing - In Town, players can choose to do the all new fishing feature with friends. Fish various items from actual fish, to random junk.These can also be exchanged for items. Players who were in the event were able to playtest this feature. 3. New Classes - Seems 6th Ring is right around the corner. The new Classes are Vanguard (Soldier), Val Dragoon (Lancer, interestingly named after Val Leo), Hawkeye (Archer), Zodiac (Mage), and Holy Diva (Cleric). Players who were in the event were able to see the growth ring for these classes. 4. 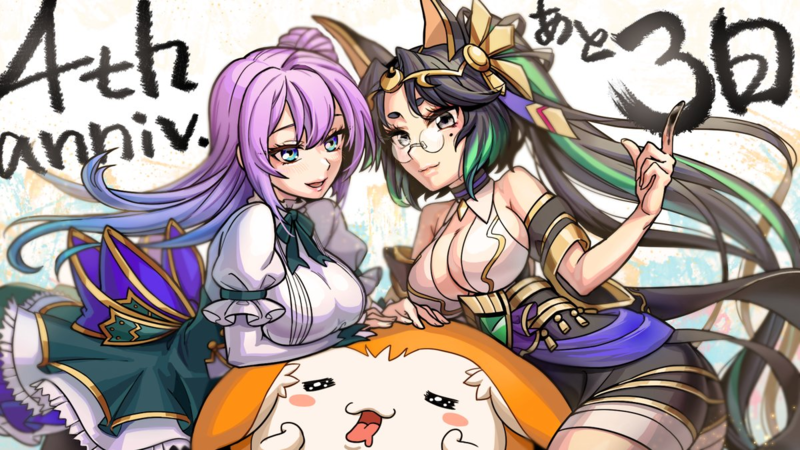 (Credits to MM) Guild Union - Guilds can unite together as a Guild Union. Up to 40 members can be a part of a Guild Union, and can face other Guild Unions. Contents are subjected to change. 5 and 6. Seems this Hat will finally be available, but if I'm to assume, it was for those who attended the event. 7. Other Features mentioned include: World Chat (I see those Scam Bots' mouths foaming already), Pet Battles (To be the very best), Actual Lobby interactions. Duel Room Tournament - There were 8 Teams players joined in for the tournament: Team Limimin, Egg, Mochi Pen, Goblin, Kaava, Raccoon, Colobu, and Ninoyu. The winner of the tournament was Team Limimin, but not without going through all the Gorilla memes in the stream's live chat. ...pretty underwhelming imo. Nice music, but I should've expected it to be a CotSA type Quest (of course making Bahamut unkillable sounds about right). 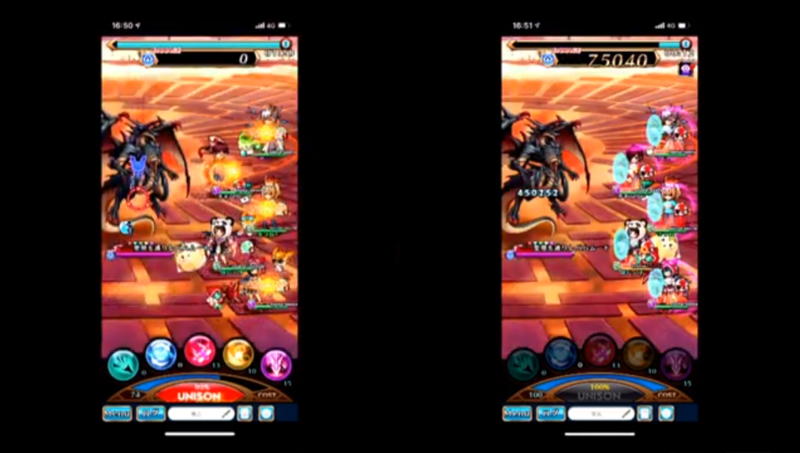 If you're confused upon watching the stream as to why it took 0 damage until Ahura's Unison attack, it's because the cameraman for this event did not do any actions in the quest. More things to cover on the next posts. Last edited by TaikunZ; 12-02-2018, 09:23 AM. New Cosmetic Items have been sneaked into the update. They're not for $$$, so yay! Please give me about three posts to reserve and gather all the content I missed. Will be doing them today. Last edited by TaikunZ; 12-06-2018, 06:51 PM. The usual Treasure Spawn, featuring the new Archangel Monster, Mikhael, and Wolf Hednar. * Ability Power 200. Damages all enemies 5 times with physical fire damage with a success value of 100. └ Ability Power boosted by 10 for each increase in Skill level. * Ability Power 100. Heals the HP of all allies. * Increases the ATK and MATK of all allies by 120% for 120 seconds. * Increases the ATK buff limit of all allies by 40% for 120 seconds. * Increases the MATK buff limit of all allies by 40% for 120 seconds. * Casts Elevate on all allies by 30% for 60 seconds. * Casts Blessing (Recovers 50 Cost; Increases maximum HP by 100%; Nullifies Status Ailments; Reduces Ability Cooldown Times by 50%; Recovers maximum HP by 20% every 5 seconds) on your character for 60 seconds. Level 4 - [Additional Unison Effect] Recovers 30 Cost for all allies. * Ability Power 220. Damages all enemies 2 times with physical water damage with a success value of 100 points. * Casts Blind on all enemies by 60 seconds with a success value of 80 points. * Removes Damage Reflection, Continuous Healing, and Damage Reduction effects from all enemies. * Increases the Critical Hit Chance of all allies by 30% for 60 seconds. * Increases the Critical Hit Damage of all allies by 30 for 60 seconds. * Casts Frenzy on your character for 60 seconds. 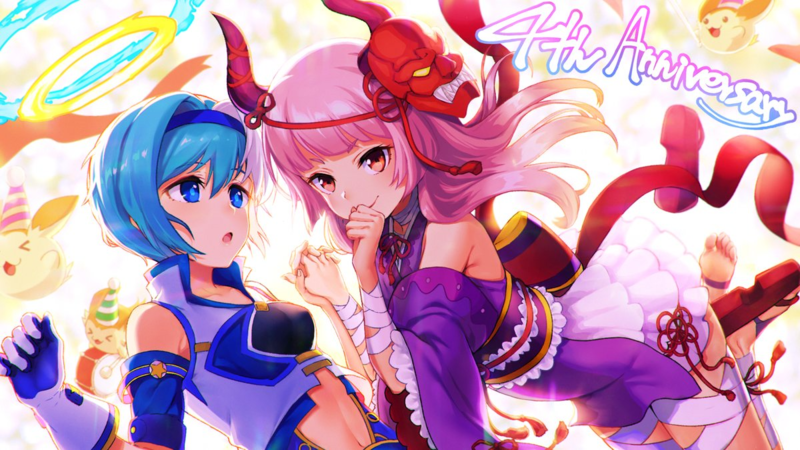 Level 2 - [Additional Unison Effect] Increases the Maximum HP of all allies by 40% for 40 seconds. 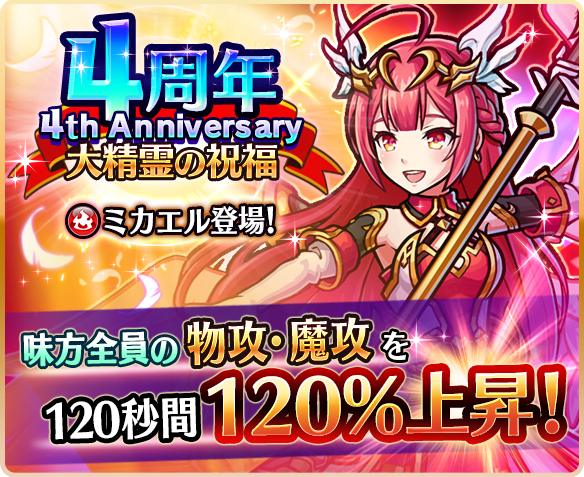 Level 4 - [Additional Unison Effect] Increases the Cost Recovery Speed of all allies by 10 for 60 seconds. 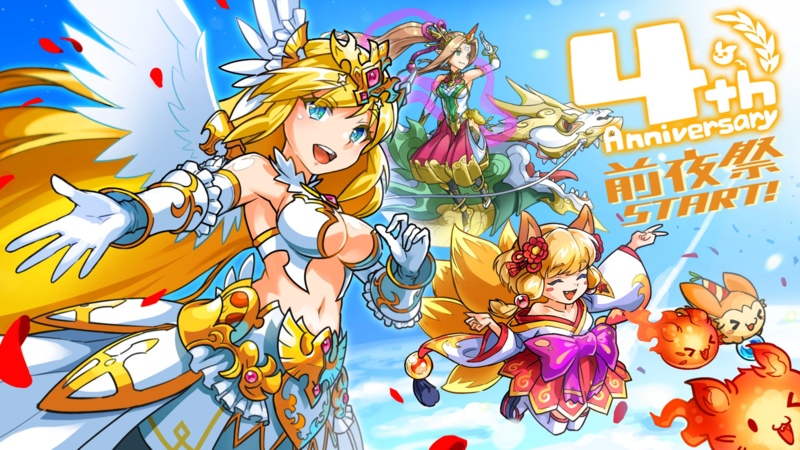 Monster Gear: Mikhael, Wolf Hednar, Lacrosse Vivi, Triton, Yuria, Tristan, Wind Bastet, Cinderella, Dark Gremory, Armo, Patty Marie, Horus, Lieryl, Cleopatra, Tsukiyomi, Odin, Juliet, Romeo, Sphinx, Kroyt, Lancelot, Cowgirl Tequilla, Tourbilon, Aquarius, Aldebaran, Brahma, Nitocris, Anemoi, Titania, Popon. Last edited by TaikunZ; 12-09-2018, 10:58 PM. I'm trying my hand in translating some Abilities discovered by players that were able to playtest the new Classes. Here are the following. 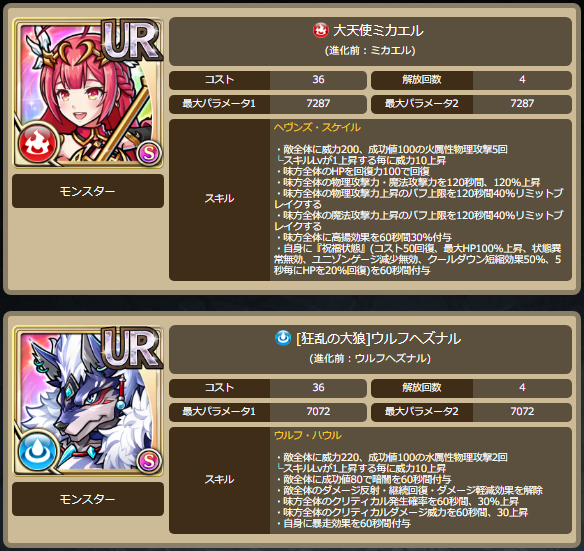 Credits to Shiori for finding the players, MM for assistance on certain Abilities, and Jandira for translating all of the Ability Names, and most Abilities for Soldier, Lancer, and Archer. Ability Power 100. Attacks one enemy 3 times with physical damage that uses both ATK and DEF. Added effect: Reduces the action speed of the target NPC by 10 for 15 seconds, and the Cost recovery speed of the target by 5 for 15 seconds. Ability Power 160. Damages one enemy with physical damage that uses both ATK and DEF. Added effect: Casts Blind on the target for 10 seconds at success of 70 points, and reduces physical and magic damage taken by your character by 20% for 5 seconds. Combo effect: When used after Glorious Guard, Ability Power 180. Damages one enemy with physical damage that uses both ATK and DEF, and reduces physical and magic damage taken by your character by 30% for 5 seconds. Ability Power 200. Attacks an enemy 3-6 times for physical damage at success of 70 points. Receive 40% of damage taken by allies adjacent to yourself for 20 seconds. Added effect: Increases your character's max HP by 50% for 20 seconds. Casts ''Nullify Unison Gauge Reduction 1 time'' on one ally and adjacent allies (max three allies). Increases the accuracy of attack Abilities for your character by 30% for 20 seconds. Ability Power 130. Deals physical piercing damage that ignores damage nullifying effects to one enemy 5 times. Added Effect: Increases the Unison Gauge of your character by 3. Combo effect: When used after Iron Fortress, Ability Power 150. Deals physical piercing damage that ignores damage nullifying effects to one enemy 5 times. Added Effect: Increases the Unison Gauge of your character by 5. Ability Power 220. Damages one enemy with physical damage. Added effect: Casts ''Nullify Unison Gauge Gain Reduction 1 time'' on your character. Combo effect: When used after Clairvoyance, Ability Power 240. Damages one enemy with physical damage. Added effect: Removes buffs from the target. Ability Power 150. Attacks an enemy 1-3 times for physical piercing damage at success of 80 points. Added effect: Reduces the Unison gauge gains of target by 1 for 20 seconds. Ability Power 160. Damages one enemy with physical damage. Added effect: Increases the target's Break by 40 and reduces your character's Ability cooldown times (except for certain Abilities) by 25% for 10 seconds. Added effect: Increases the critical hit damage of your character by 20 for 10 seconds. Removes Damage Reflection and Damage Reduction from one enemy. Nullifies 1 Unison Gauge Increase for all enemies. Increases the critical hit chance of your character by 30% for 40 seconds, and increases the critical hit damage of your character by 30 for 40 seconds. Ability Power 100. Damages 1 enemy with physical damage 4 times. Added effect: Ability Power boosted in increments of 50 (up to a max of 300) when the target is broken. Combo effect: When used after Quick Raid, Ability Power 120. Damages 1 enemy with physical damage 4 times. Added effect: Increases the target's Break by 40. Ability Power 120. Damages one enemy with physical damage 3 times. Ability Power boosted in increments of 50 (up to a max of 270) for every critical hit. Added effect: Casts Paralysis on the target for 10 seconds at success of 70 points. Combo effect: When used after Stake All, Ability Power 150. Damages one enemy with physical damage 3 times. Ability Power boosted in increments of 50 (up to a max of 300) for every critical hit. Added effect: Reduces DEF of target by 30% for 20 seconds. Ability Power 60. Damages one enemy with physical damage 1 time and magic damage 1 time. Combo effect: When used after Rapid Fire, Ability Power increases to 70. Added effect: Increases your Physical and Magic Ability Power by 10 for 40 seconds. Ability Power 100. Damages 1 enemy with physical damage 2 times and magic damage 2 times. Added effect: Reduces target's ATK and MATK by 20% for 20 seconds. Ability Power 150. Attacks an enemy randomly with physical or magic piercing damage that ignores damage nullifying effects five times. Added effect: Reduces the target's Cost by 5. Combo effect: When used after Disarm Trap or Astrolabe, Ability Power 160. 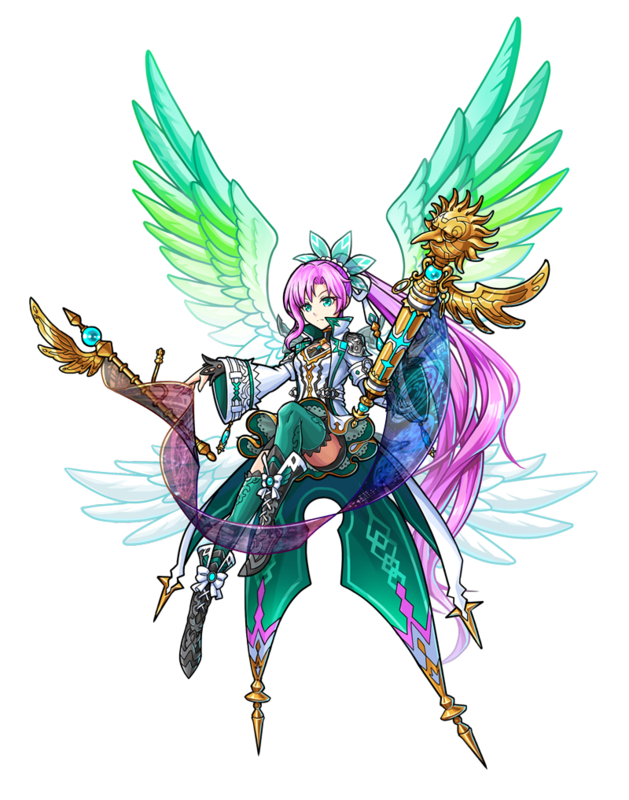 Attacks an enemy randomly with physical or magic piercing damage that ignores damage nullifying effects five times. Added effect: Reduces the target's Cost by 10. Casts Pressure on an enemy target for 15 seconds, which disables their ability to swap with another surviving enemy player. Receiving this effect while swapping will cancel your swap. Increases the Cost recovery speed of all allies by 5 for 40 seconds. Added effect: Removes Status Ailments from all allies. Reduces Ability cooldown times (except for certain Abilities) of one ally and adjacent allies (max three allies) by 20% for 40 seconds. Ability Power 90. Attacks an enemy 5 times for magic damage that uses both ATK and MATK with a success value of 75 points. Combo effect: When used after Beauties of Nature, Ability Power 100. Attacks an enemy 5 times for magic damage that uses both ATK and MATK with a success value of 95 points. Added effect: Increases the Cost recovery speed of all allies by 5 for 20 seconds. Ability Power 100. Damages 1 enemy with physical piercing damage 1 time, ignoring damage reduction and damage.reflection and magic piercing damage 1 time, ignoring damage reduction and damage.reflection. Consumes 10% of your max HP, Ability Power 100. Damages one enemy with magic damage 2 times using both MATK and MDEF. Added effect: [When target is a PC] Decreases the target's Cost by 5 and recovers your Cost by 5. Ability Power 180. Damages one enemy with magic damage 2 times. Added effect: Reduces the target's DEF and MDEF by 20% for 15 seconds. Combo effect: When used after Lunatic Ray, Ability Power 190. Damages one enemy with magic damage 2 times. Added effect: Reduces the target's DEF and MDEF by 30% for 15 seconds. Ability Power 140. Damages one enemy with magic damage 4 times. Added effect: Heals your character for 5% of the damage dealt. Combo effect: When used after Lunatic Ray, Ability Power 150. Damages one enemy with magic damage 4 times. Casts Karma on all enemies. Removes Continuous Healing, Action Speed Increase, and Cost Recovery Speed Increase effects from one enemy. 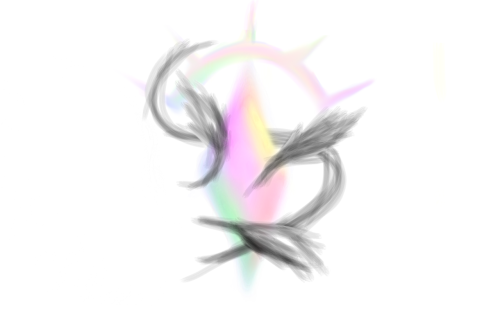 Increases the fire, water, wind, light, dark, time, and star elemental attack of all allies by 4 for 40 seconds. Added effect: Removes debuffs from all allies. Added effect: Casts Confusion on targets for 10 seconds with a success value of 70 points. Ability Power 180. Deals magic damage to one enemy and their adjacent enemies for a max of three targets. Added effect: Reduces the status ailment resistance of targets by 20 for 15 seconds. Combo effect: When used after Concentrate, Ability Power 200. Deals magic damage to one enemy and their adjacent enemies for a max of three targets. Added effect: Reduces the status ailment resistance of targets by 30 for 15 seconds, and decreases targets’ Unison Gauge by 10. 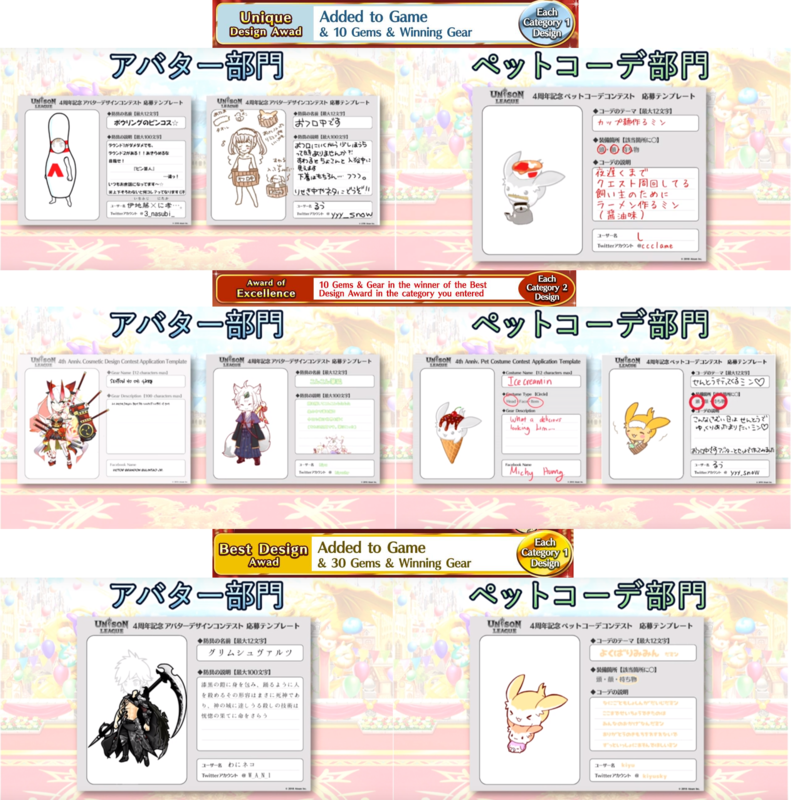 Removes Status Ailments and Status Debuffs of one ally and adjacent allies (max three allies). Added effect: Ability Power 70. Restores the HP of the target allies. Consumes 30% of your max HP and Ability Power 100. Deals magic damage to one enemy 2 times using both MATK and MDEF. Added effect: Casts Prohibit Unison on the target for 10 seconds at success of 60 points, and recovers 15 Cost on your character. Reduces the Ability cooldown times (except for certain Abilities) of the next two Abilities of one ally to 0. Casts Counter Heal on all allies for 5 seconds that restores 30,000 HP whenever they are attacked. Increases the max HP of one ally by 40% for 60 seconds. Added effect: Recovers 100% of max HP of the target ally. Ability Power 30. Heals the HP of all allies. Added effect: Increases the Cost of all allies excluding your character by 20, and increases the Cost Recovery Speed of your character by 10 for 40 seconds. Consumes 30% of your max HP and heals the HP of all allies excluding your character with Ability Power 70. Ability Power 130. Deals magic damage to one enemy 2 times using both MATK and MDEF. Added effect: Recovers 15% of max HP for your character. Combo effect: When used after Silver Guidance or Sacrifice Heal, Ability Power 140. Deals magic damage to one enemy 2 times using both MATK and MDEF. Added effect: Recovers 30% of max HP for your character. Also, a preview of the planned new footer for the game perhaps? Last edited by TaikunZ; 12-06-2018, 11:00 PM. Last edited by TaikunZ; 12-02-2018, 09:25 AM. Last edited by TaikunZ; 12-05-2018, 10:32 PM. and im excited to see what the new abilities are! Still here waiting for the rest of lancer and archer abilities. The Limimin holding the Limimin holding the Limimin is amazing. 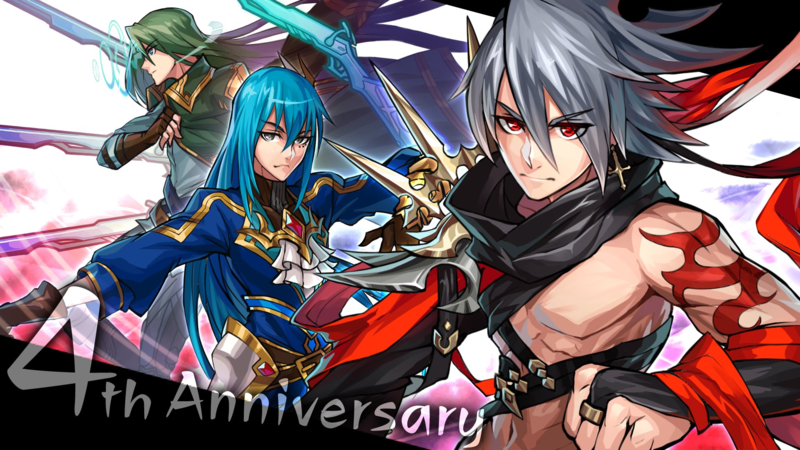 Second the ikkemen artworks looks INSANE, Tristan looks so good in it, and I'm convinced I've seen the artist somewhere, maybe from a game. The artstyle just speaks to me, would love to see more of their work to confirm. And finally, like everybody knows, a good game always needs a fishing minigame. Glad to see UL introducing us to one. As it should be. 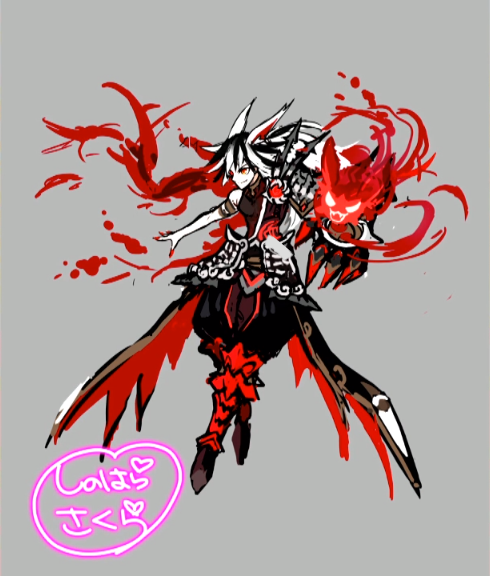 When drawing kroyt, the designer too suggestions just like this new one. Although I'm with shanoa, thought she was a kitsune type. Pretty sure the horse part comes in the way her legs are drawn. They kinda look like she was riding a horse sidesaddle style. Or just "N.O.M. ", if you're in a hurry. Sixth ring looks exciting. Hopefully it’ll add more physical moves that i can sink my teeth into. Do my eyes deceive me? Lancers can now hit multiple targets? All times are GMT-5. This page was generated at 02:35 PM.